Mt. 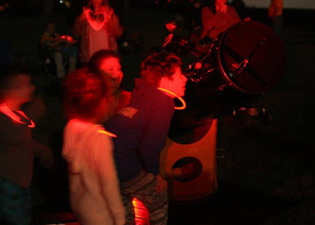 Airy Under the Stars is an evening astronomy program open to Mt. Airy students, families, and friends. We meet once a month at the school for telescope viewing nights (if it is clear) or an indoor activity (if it is cloudy). 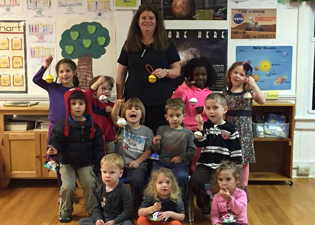 The program is run by Mrs. Feller and her husband, both of whom have been involved in amateur astronomy and astronomy outreach with both children and adults for many years. Click here to view pictures of Mount Airy Under the Stars.